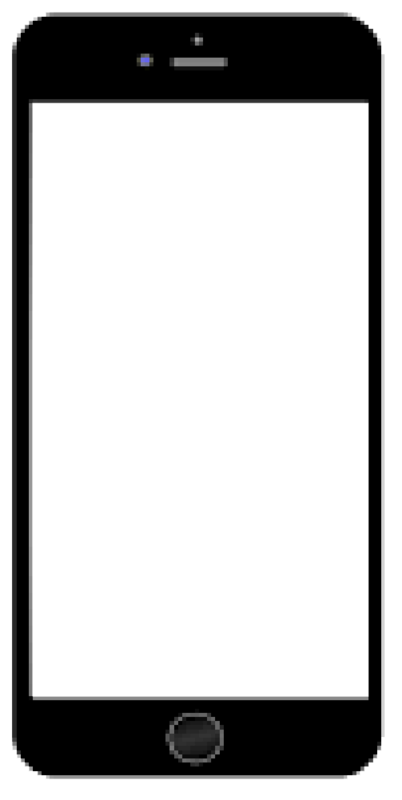 Noida: H.E. 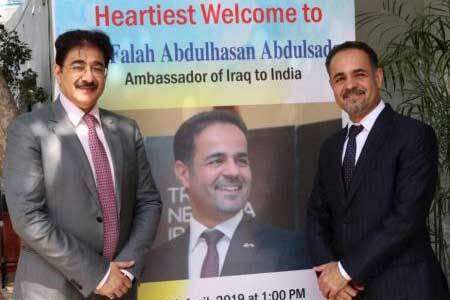 Dr. Falah Abdulhasan Abdulsada Ambassador of Iraq to India is now Patron of newly formed Indo Iraq Film And Cultural Forum by International Chamber of Media And Entertainment Industry in association with Embassy of Iraq in India. “We are elevated with the presence of H.E. Abdulhasan Abdulsada Ambassador of Iraq to India and charged with new energy to work for the development and promotion of relations between India and Iraq under his great leadership as the patron to the association,” said Dr. Sandeep Marwah President of ICMEI in a program to launch Indo Iraq Film And Cultural Forum. at Noida Film City. “This is the right start to promote our relations with India from the grass root level when on the very first day we have involved the young generation into our account. This is the most effective way to build a new bridge of art and culture between the two countries,” said Dr, Falah Abdulhasan accepting the Patronship of the forum. He was accompanied with Sarmad Dilshad Aioob the Second Secretary in Embassy of Iraq.